もつやき 婁熊東京 - works | ラウンドテーブル｜roundtable Ltd.
新鮮な豚のもつやき屋さん - Fresh pig's yakitori shop. 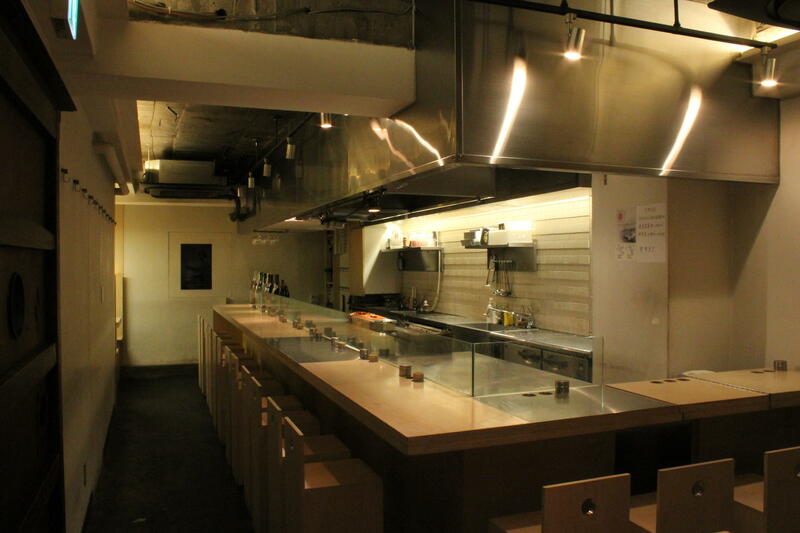 Interior design of fresh pig's yakitori. While preserving the taste of Japanese, it has created a space like a cafe that women can use easily even with a single woman who wiped out the image of a traditional "motsu-yaki".